Most people that live in America do not realize that there is a price to pay for the variety we demand as consumers. There is a very big price that is paid for demanding off peak produce year round as well as the cheaper prices for imported produce during peak season. Sadly, it is the local, American farmer who pays that steep price. Sometimes, it is paid in the form of a disease that can widely affect crops such as the citrus greening disease or Huanglongbing. This disease, which is caused by the Asian citrus psyllid is devastating American citrus growers who ironically are known for producing the best citrus in the world. It is sad that citrus is still imported regardless of the top quality American citrus farmers produce. In other cases, multi-generational farmers who can no longer afford to pay the steep operational fees or in most cases, their mortgage will often commit suicide. Such is the price that is caused by unconscious demand. So, how do we become conscious consumers? What can we do as a society to reconnect with how our food is grown as well as the people who grow it? 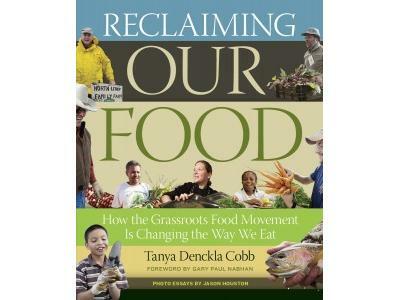 What can we do collectively to break down the barriers and get back to responsible for producing our own food? 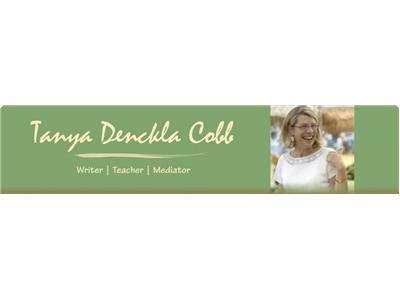 Tune in to this segment of The Organic View Radio Show, as host, June Stoyer is joined by special guest, Tanya Denckla Cobb to discuss, Reclaiming Our Food! Stay tuned!